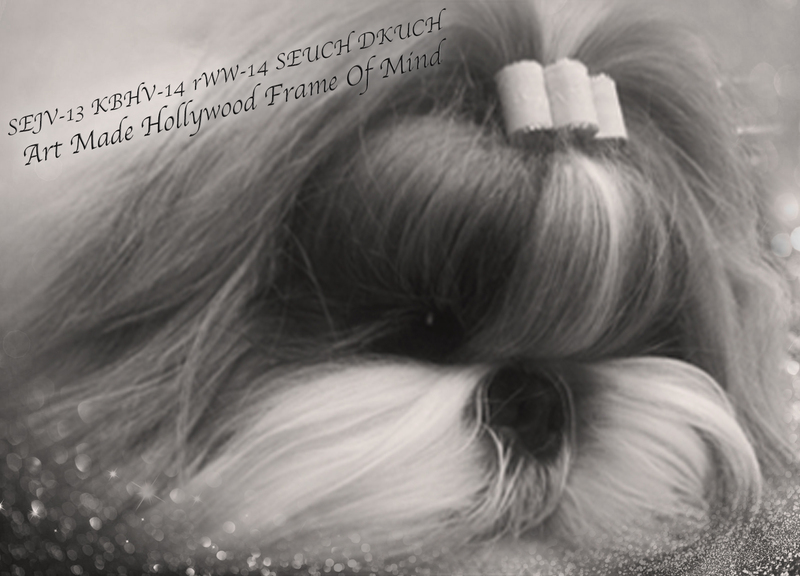 Norma, SEJV-13 KBHV-14 rWW-14 SEUCH DKUCH “Art Made Hollywood Frame Of Mind” just two years old, made her debut in Champion Class and won 2nd place and BB-3! Kajsa, Multi Winner C.I.B NORDUCH “Fossella Icing On The Cake” won BB-2 and BOB Veteran! Thank you to judge Ewa Nielsen and also Thank you to my dear mom who handled Norma to perfection in BB!